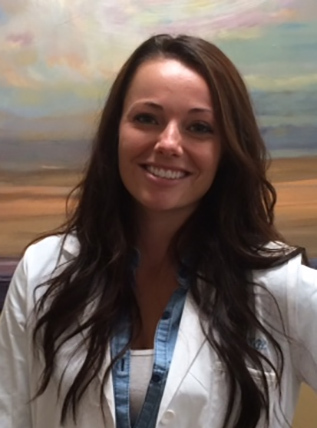 Jacqueline has worked as a PA in San Diego within the disciplines of urgent care, internal medicine, and sports med and rehab for over 6 years. She enjoys helping patients of all ages with diverse medical acute and chronic needs. Jacqueline is very excited to join the Marque team and participate in their mission to provide comprehensive medical care. She is a member of the American Academy of Physician Assistants, the California Academy of Physician Assistants, and the San Diego Society of Physician Assistants. Outside the office, she enjoys hiking, being outdoors, running, and traveling.